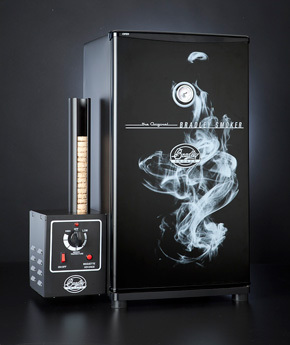 Bradley Smokers are being used accoss many countries and for many different purposes. 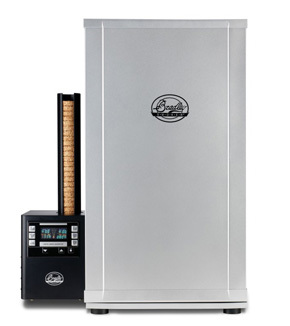 Home gourmet chefs, field sportsman, restauranteurs, cookery schools, smallholders, and home users who want the authentic taste of American barbecue: all find a place for Bradley Smokers in their outbuildings and gardens. Bradley Smokers will operate unattended for up to nine hours. 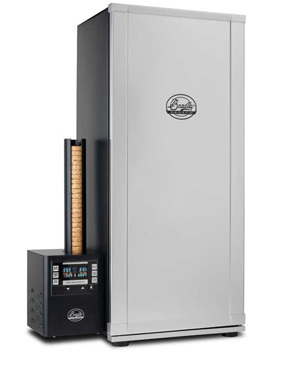 Digital smokers can be programmed at three levels: smoking time, cooking time and target temperature.